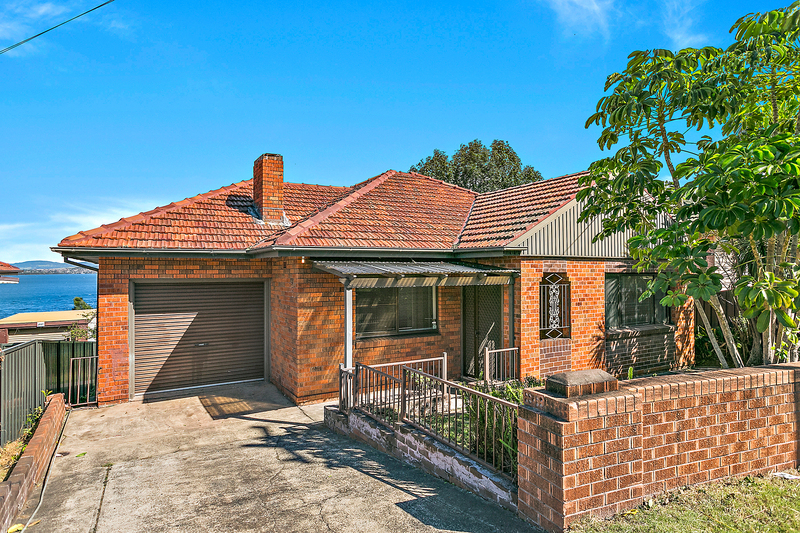 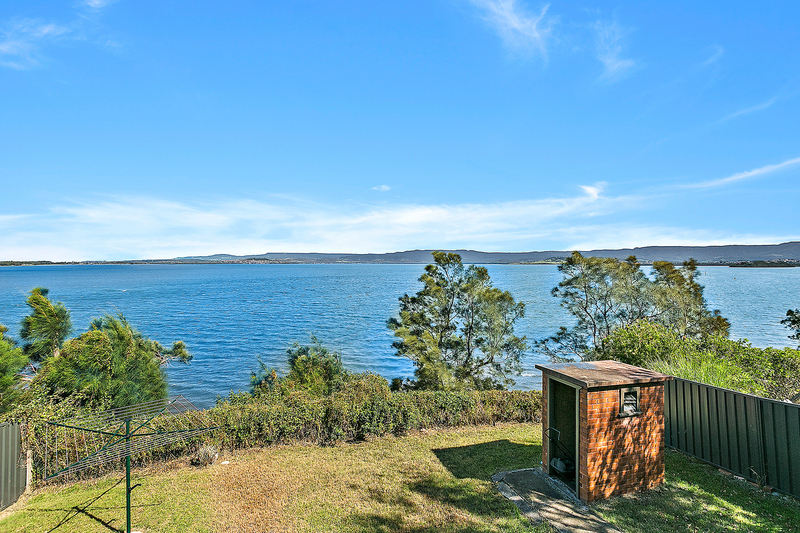 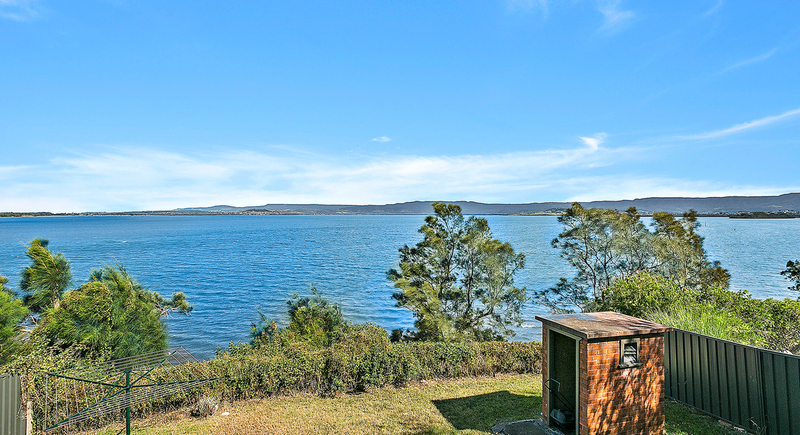 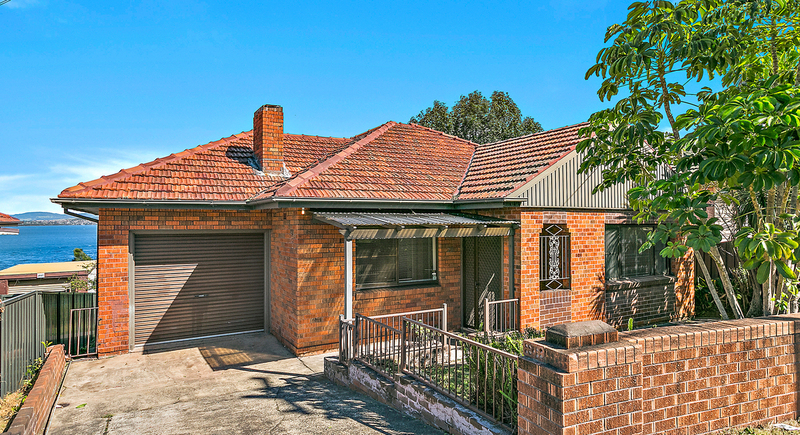 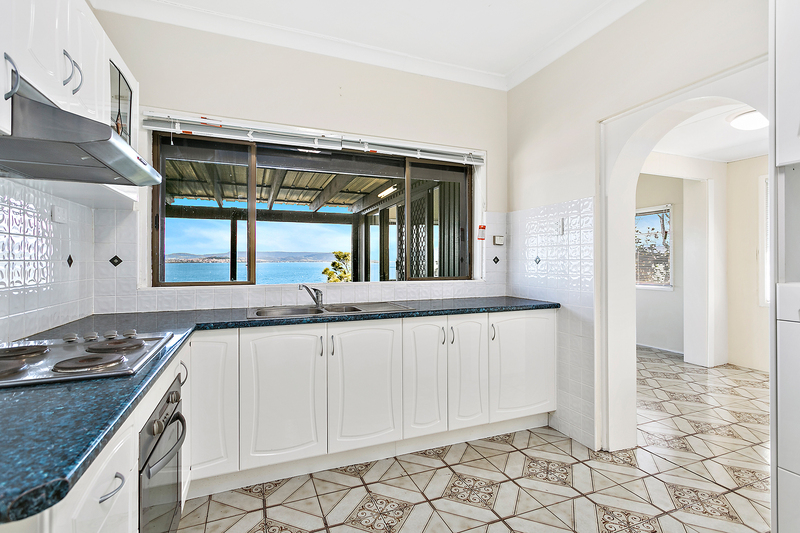 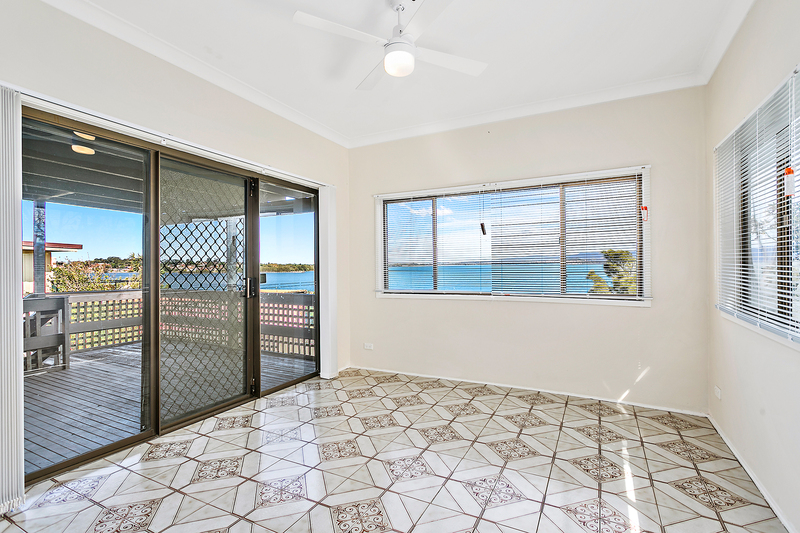 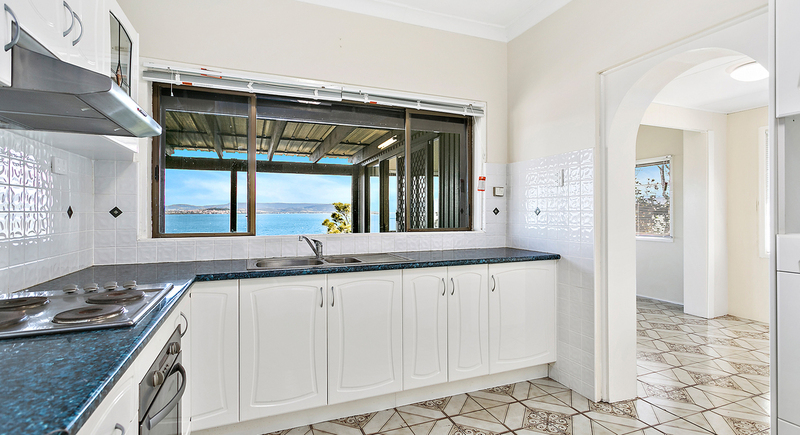 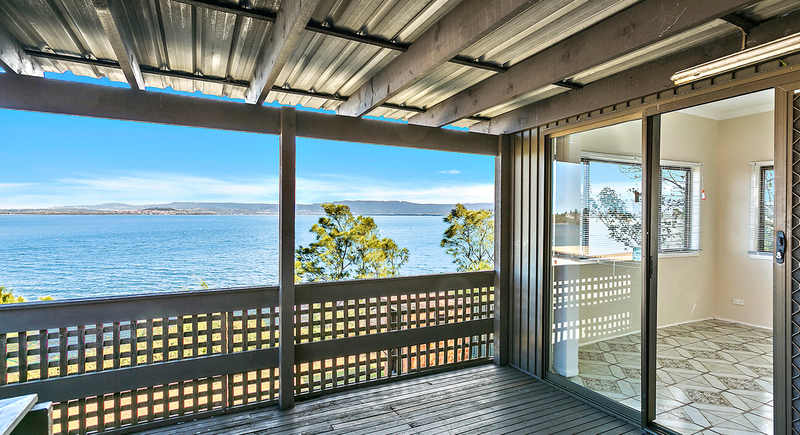 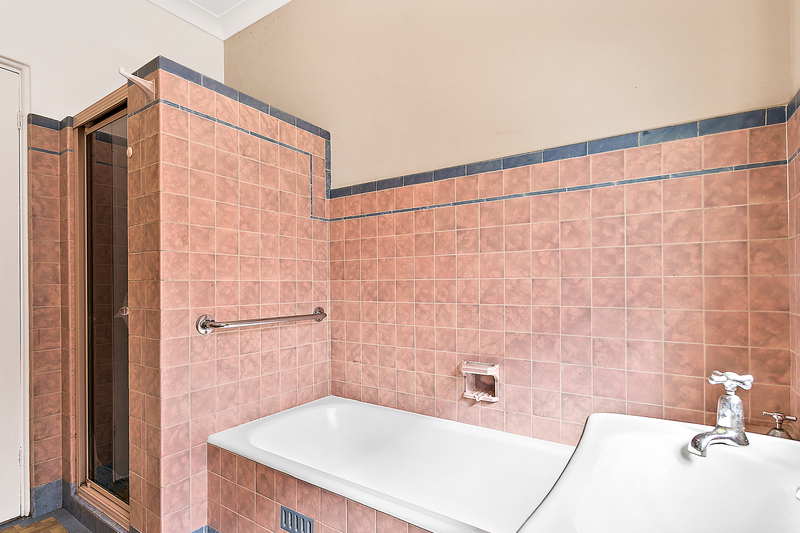 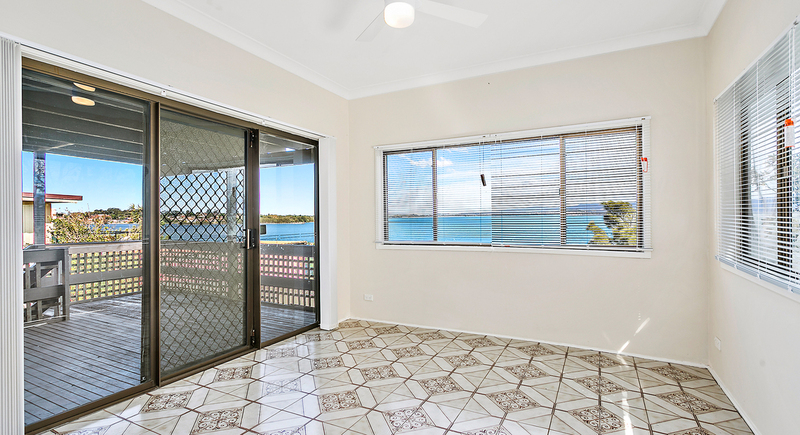 Completely refreshed throughout, this convenient and comfortable family home has views across stunning Lake Illawarra. 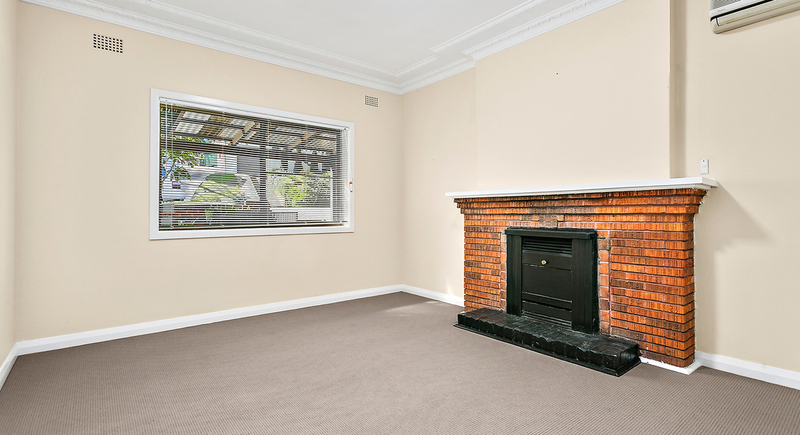 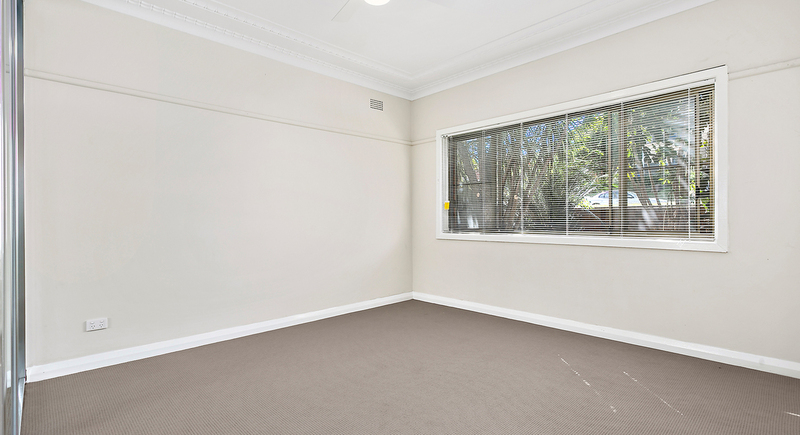 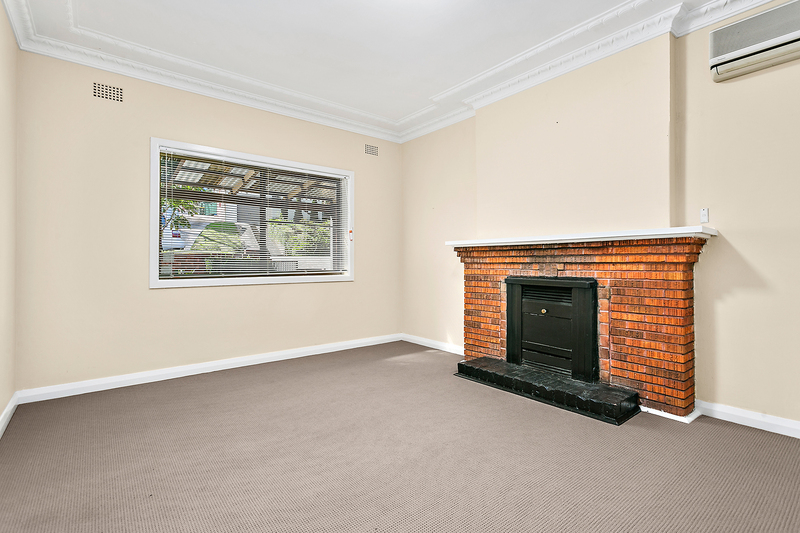 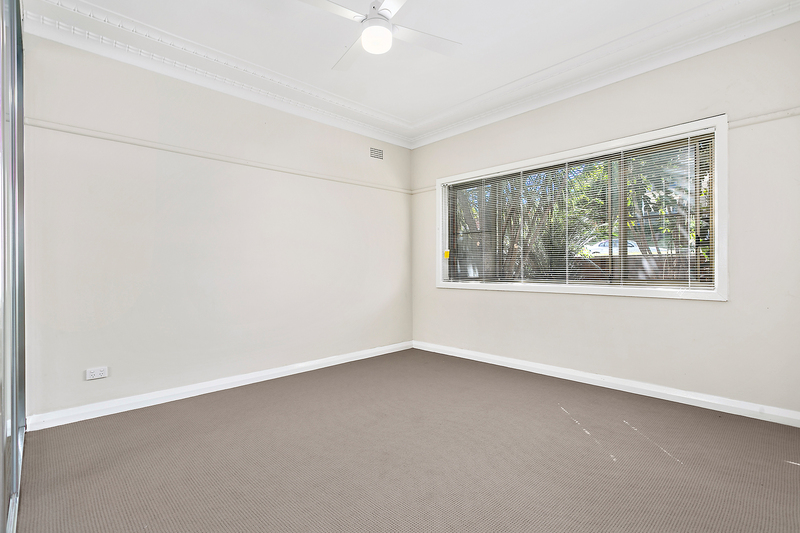 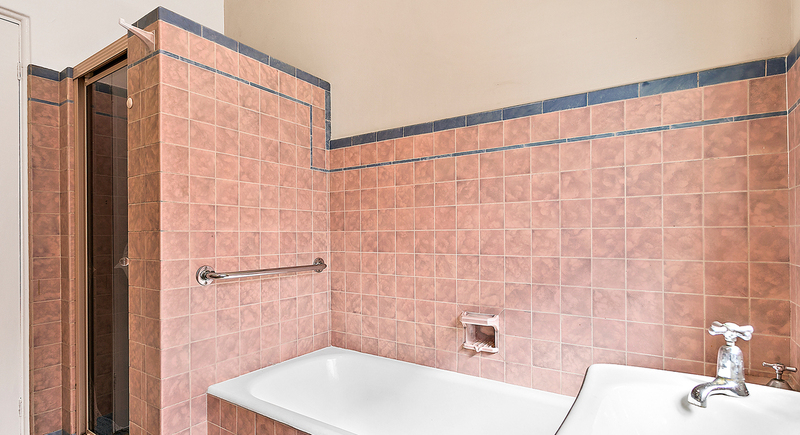 Within the solid brick foundations you'll find three spacious bedrooms, main with a built in robe, with an optional fourth/second living area. 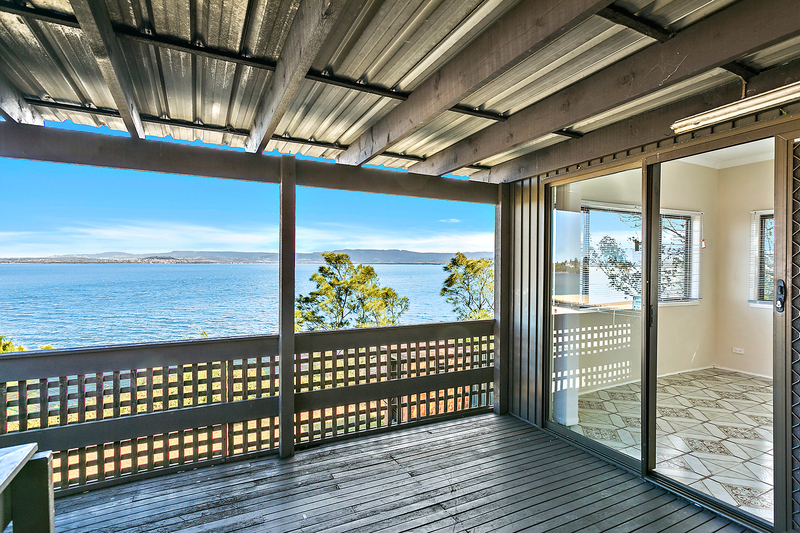 Enjoy the breathtaking outlook as you step out from the sun-drenched lounge room or watch the boats go past while enjoying a drink from the covered entertaining deck.